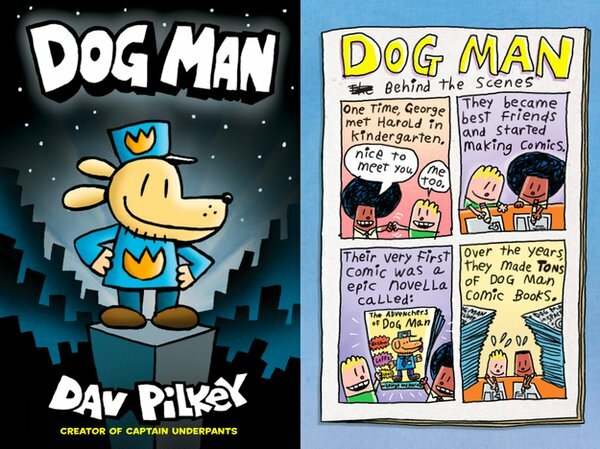 Dav Pilkey mentions Dog Man in the video. 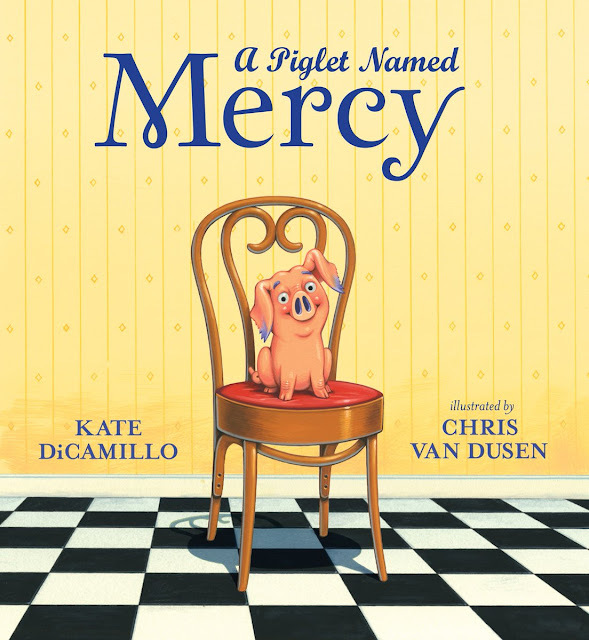 It hits shelves on August 30. I love this. Gonna share it everywhere! I will share it at my school for sure. Thanks for posting it.